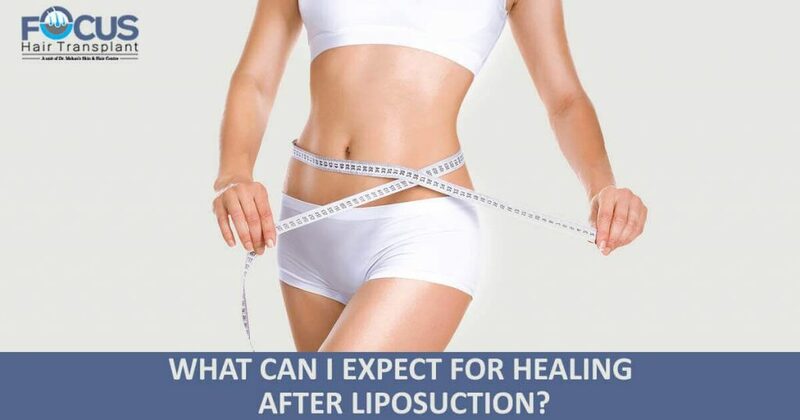 What Can I Expect For Healing After Liposuction? Liposuction is the minimally invasive surgical procedure to remove stubborn fat cells from the body. This procedure can only remove the extra fat cells from the body so cannot be taken as the substitute for weight loss exercises and dieting. 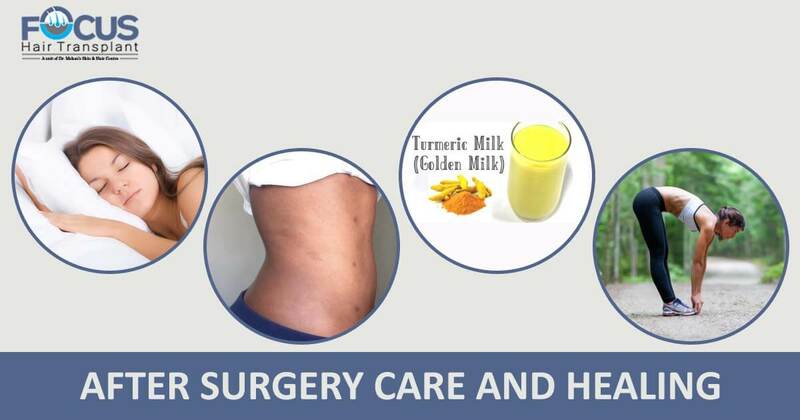 It means the patient can have fat cells removed from the areas like the abdomen, thighs, hips, chins and so on. In this cosmetic surgical procedure, the thin cannula is inserted through the incisions made in the targeted areas having extra fat. Through the incisions, extra fat cells are extracted by suction with the use of vacuum or cannula attached syringe. After the procedure, the patient can have a slimmer and contoured look. This procedure is the ideal solution for the patients that have good general health and have one or more fatty areas on the body from which fat cells are not removed with the dieting or exercise. This cosmetic procedure can be performed on the areas like thighs, arms, abdomen, back, hips, chest, face, calves, and ankles that are more prone to have stubborn fat. Results of this procedure depend on the extent of the area having fat cells, efficiency and experience of surgeon and most important patient’s contribution and commitment for after surgery care. It is the procedure of few hours and minimally invasive so after the surgery, the patient is shifted to the ward or recovery room but before that patient is placed in a custom ordered compression garment. In the recovery, room patient is monitored so that he could not have the potential complications like rising or fall in blood pressure or oxygen level. Even some patients feel dizziness or nausea soon after the treatment so the adequate steps are taken to prevent these complications and even some medications can also be prescribed by the cosmetic surgeon for these signs. For the initial 24 hours, the patient may have some discomfort due to leakage of fluid from the incisions made during the procedure. Soreness and bruising are normal signs after liposuction but there is nothing to worry about as all these get vanish soon. For the first week after the procedure patients are advised to keep the compression garment on. Even patients are asked to avoid a bath or shower. After a week the patient can remove his compression garment for bath or shower. The patient can also resume his activities after 10 days and even patients are advised to do some light exercise and walk. With the healing week by week, patients are asked to remove compression garment and to return their routines. After several months the patient gets dramatic results and complete recovery.